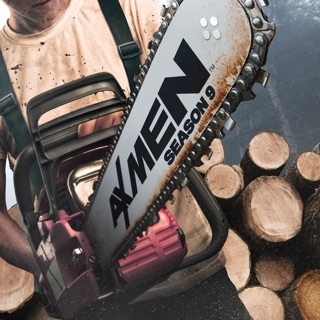 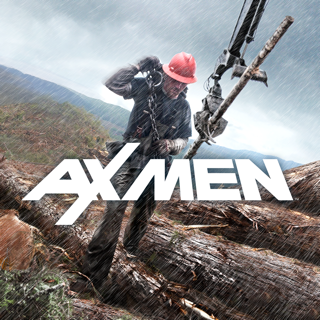 The Ax Men are back, and they’re bigger, badder and tougher than ever. 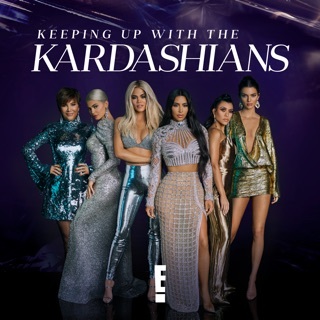 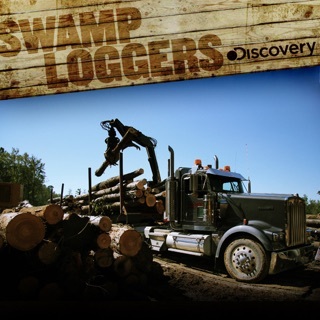 For more than a hundred years, larger-than-life characters, many of whom are members of logging families that go back to the time when the West was being settled, have spent their days among towering trees and powerful machines and their nights in outposts far from the comforts of civilization. 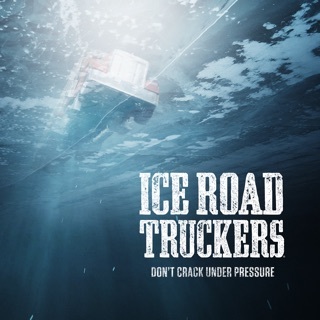 Snapped cables, runaway logs and treacherous machinery are among the many dangers that threaten their lives and safety today. 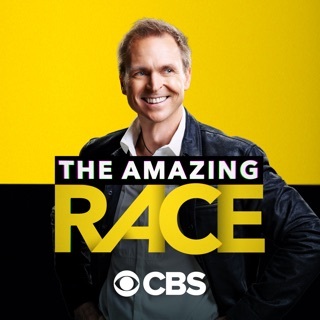 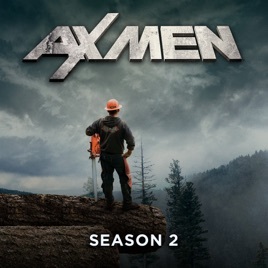 Going deeper into the forest, high into the sky and even down into the sea, the new season follows two of last season’s leading teams along with three new companies — including a team of diving loggers and another that uses helicopters to maximize its output — as they race to fall the most timber during logging's most dangerous season. 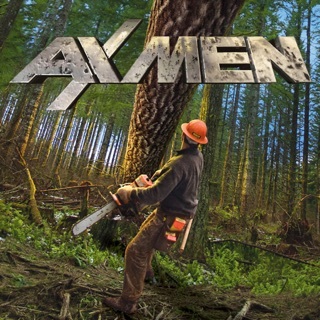 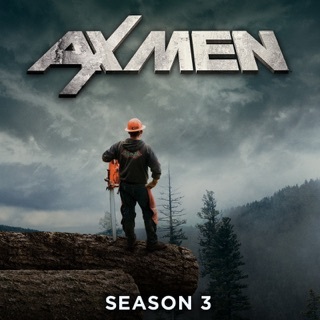 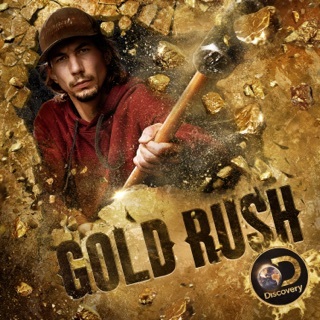 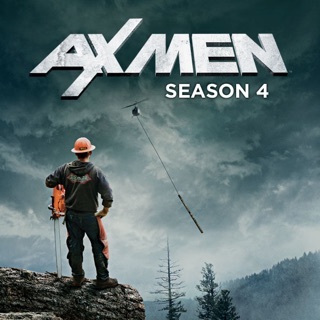 A series of fighting mechanical failures, relentless weather and unpredictable terrain ensues — witness in Ax Men how these brave men battle the elements, picking up where their fathers and grandfathers left off, to conquer America’s final frontier.